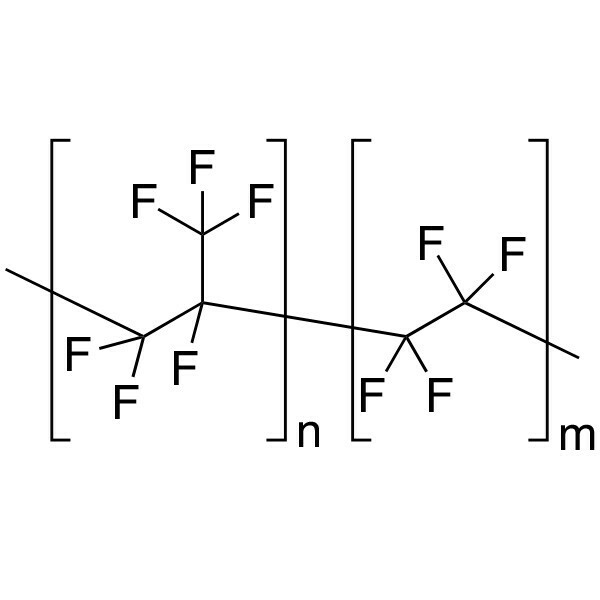 Fluorinated copolymers of ethylene and propylene improve overall performance when formulated into plastics, elastomeric polymers, paints and coatings or inks and lubricants. Exhibits high release characteristics, excellent wear and mar resistance and slip resistance properties when used alone or in blends with other materials. The inherent toughness and high fluorine content imparts improved tear resistance, surface smoothness and flammability resistance in coating and ink formulations.